Using 3D printing, Sismaitalia could overcome the costly time constraints and lengthy turnaround associated with traditional restoration methods. Italy is a prime example of this. The country is synonymous with historical buildings that dot the landscape. 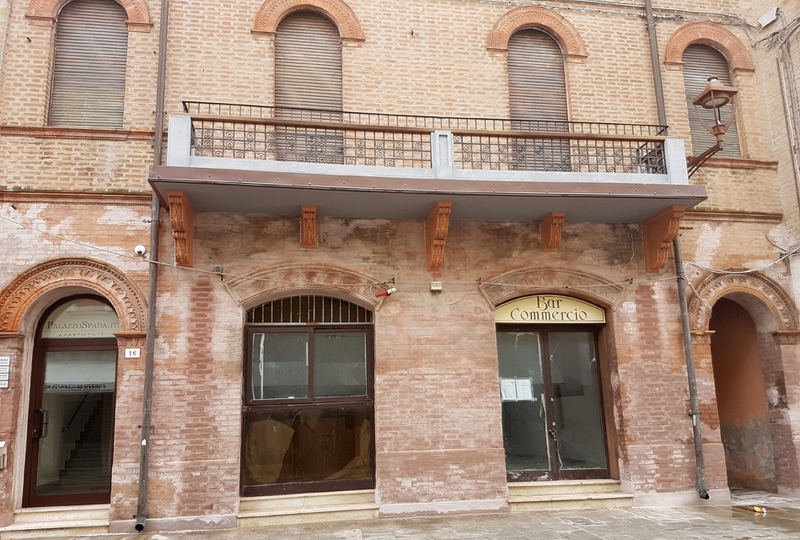 Construction companies are frequently approached to restore these magnificent remnants of history, something that is often far from straightforward due to cost restraints and the lengthy construction time it can take to complete such projects. 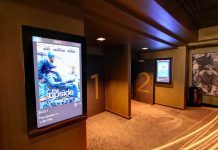 Savvy palace-owners are overcoming these bottlenecks by enlisting the help of innovative companies like Sismaitalia. Sismaitalia, a pioneer in visual communication, interior design, and digital printing, was the first Italian business to adopt a Massivit 1800 3D printer. 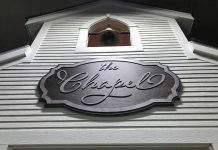 After initially acquiring the solution to provide customers with unique, interior design applications, the company subsequently recognized a gap in the restoration market that could be solved using rapid, large format 3D printing. “With the capability to 3D print super-large objects, we can provide our customers with exact replicas within a fraction of the time and cost compared to traditional methods. 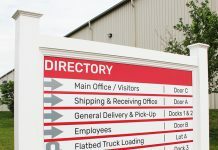 This capability has seen us expand our service offering to existing customers as well as target new markets,” says Federica Tisato, marketing & communication manager of Sismaitalia. This is exemplified in a recent project, which saw Sismaitalia construct five life-size capitals for the grand Spada Palace in Ferrara. Built in the 1800s, the palace was originally owned by the renowned Spada family and was subsequently inhabited by several other families before its current use as a hotel. According to Tisato, the company was approached by the owners following a recommendation from a specialist restoration engineer. 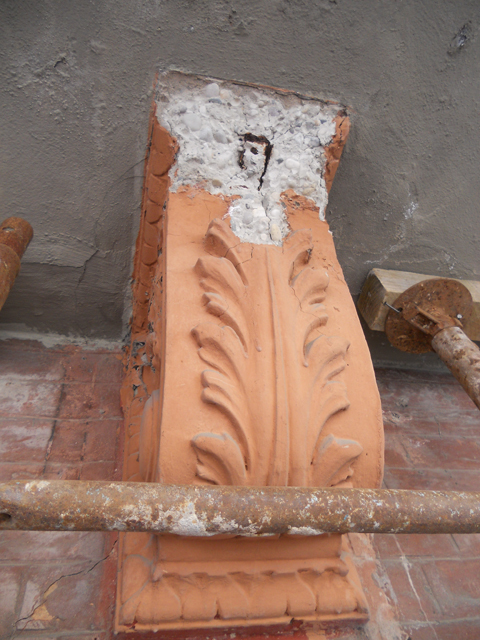 “The owners noticed that the crumbling façade of the capitals had become weathered over the years. As they are an essential element to the French balcony, the owners required them to be restored urgently,” she explains. Traditional restoration methods involve prolonged turnaround times, mostly due to the manual labor required. Additionally, depending on the intricacy, costs can often soar. Seeking a more cost-effective solution, the owners considered a temporary polystyrene replacement until they discovered the multitude of benefits achievable with 3D printing. With 3D printing, objects can be precisely replicated due to the technology’s digital nature. The five capitals were produced in two sizes, with one set measuring 19 inches high-by-17 inches long-by-8 inches thick and a larger set of three comprising pieces that measured 31 inches high-by-31 inches long-by-8 inches thick. Using the Massivit 1800’s dual printhead, Sismaitalia could simultaneously produce a pair of capitals in just 20 hours. 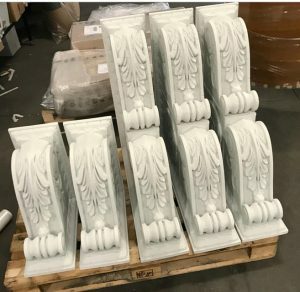 Utilizing the Massivit 1800 3D printer, Sismaitalia was able to construct five life-size capitals for the grand Spada Palace. 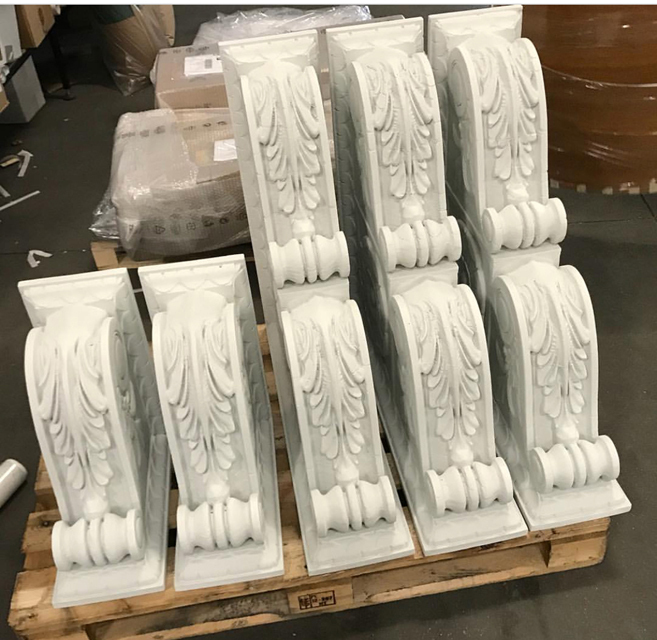 Once filled, each capital was finished with plaster and painted the same color as the original counterparts to ensure an authentic look. “As an architect, 3D printing opens the door to greater design options. It enables me to realize large projects in short timeframes without compromising on the aesthetics,” says Alberto Apostoli, architect at Studio Alberto Apostoli.